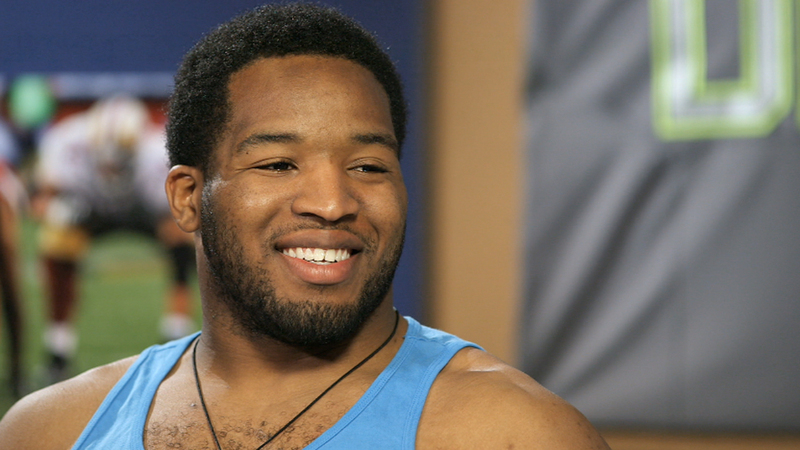 Josh Norman plays a different role every week, channeling iconic silver screen heroes in his play between the lines. In 2015 his character work led the former supporting actor to a starring role on the big stage. Jeffri Chadiha sits down with the new Washington cornerback. 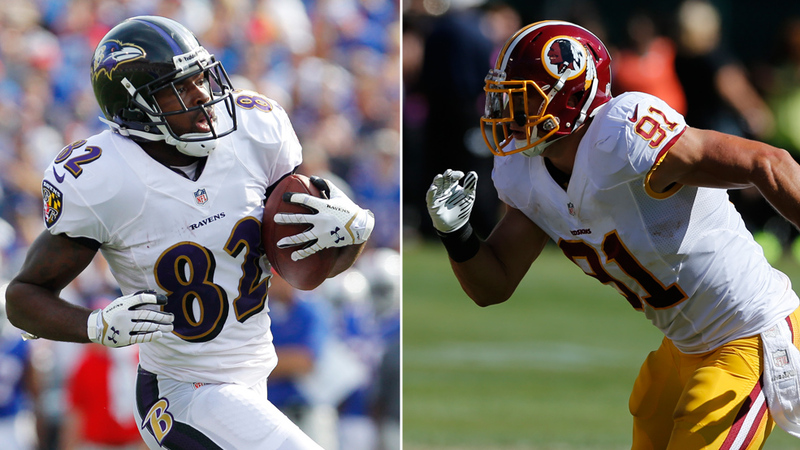 Torrey Smith and Ryan Kerrigan throw down -- on the basketball court! What's Up, Pro? : Move over Johnny Football. 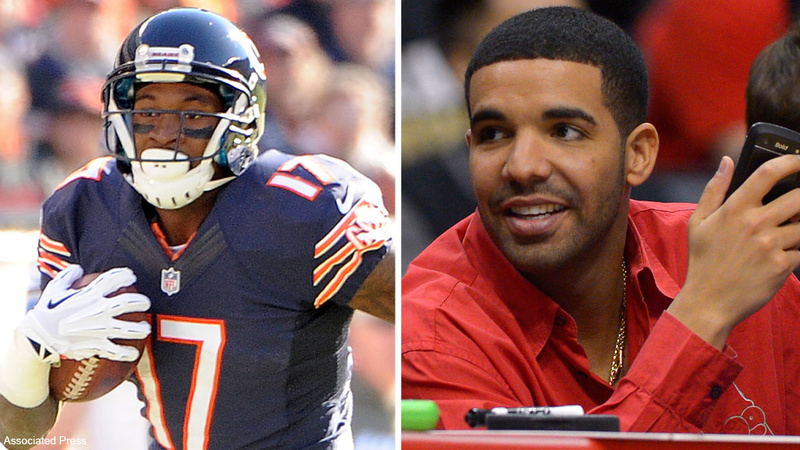 Alshon Jeffery is a Drake fan, too!